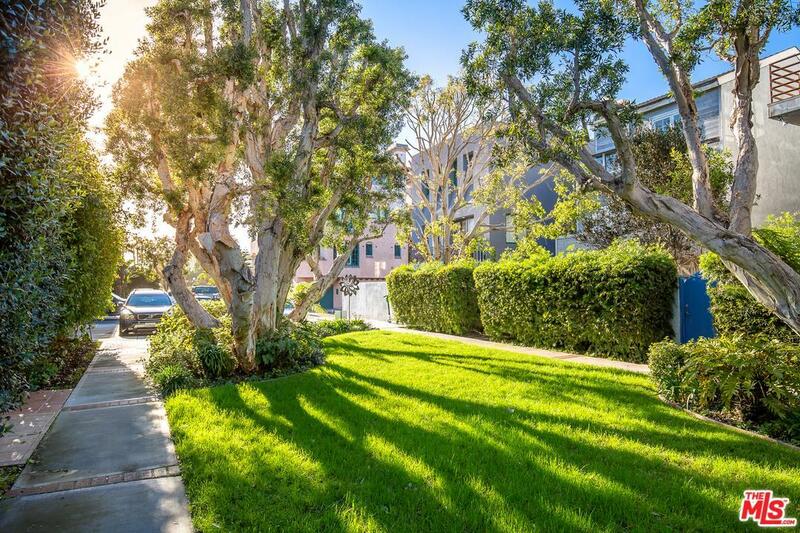 SELLER WANTS TO SELL! 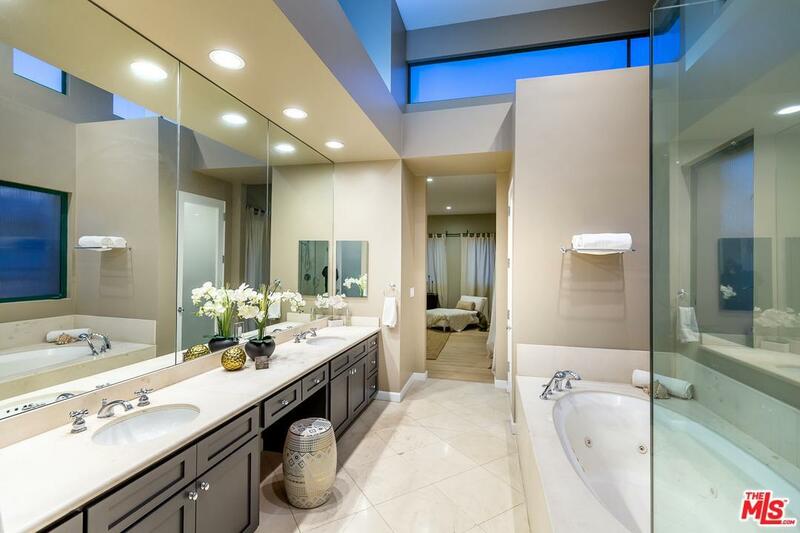 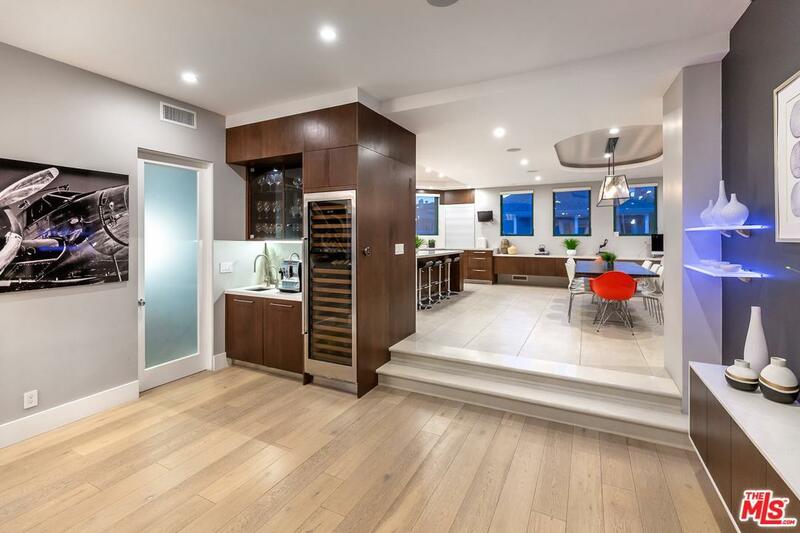 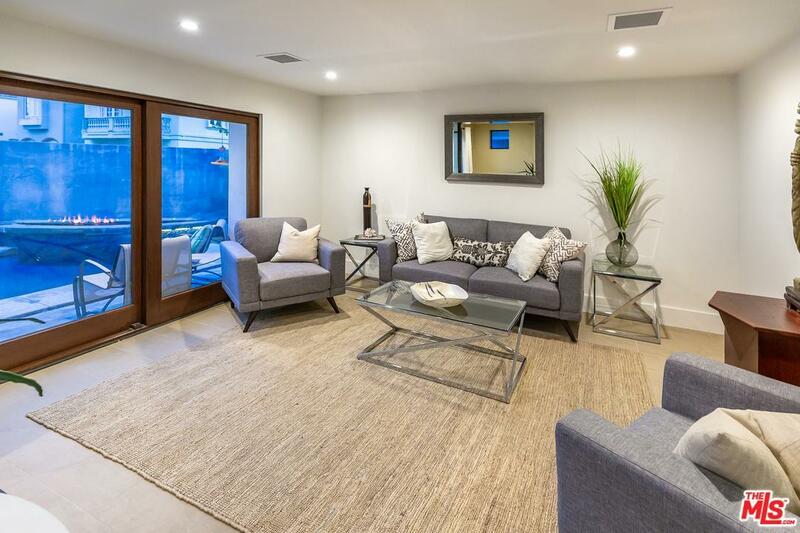 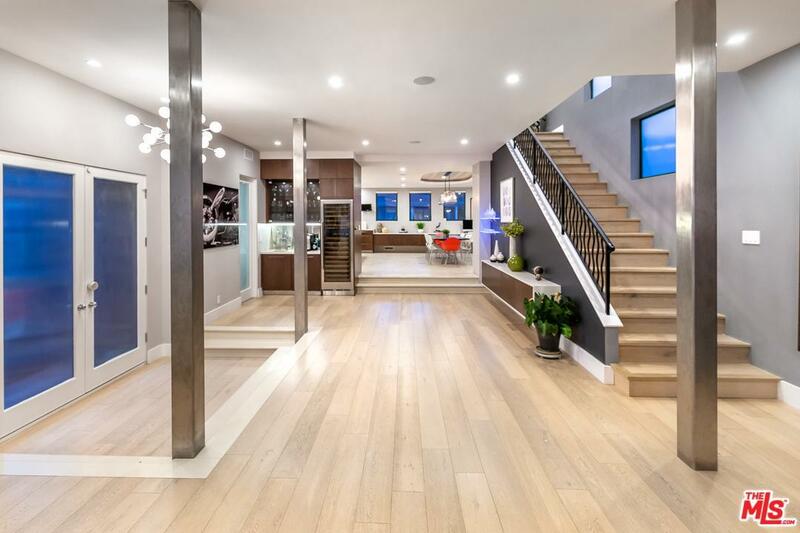 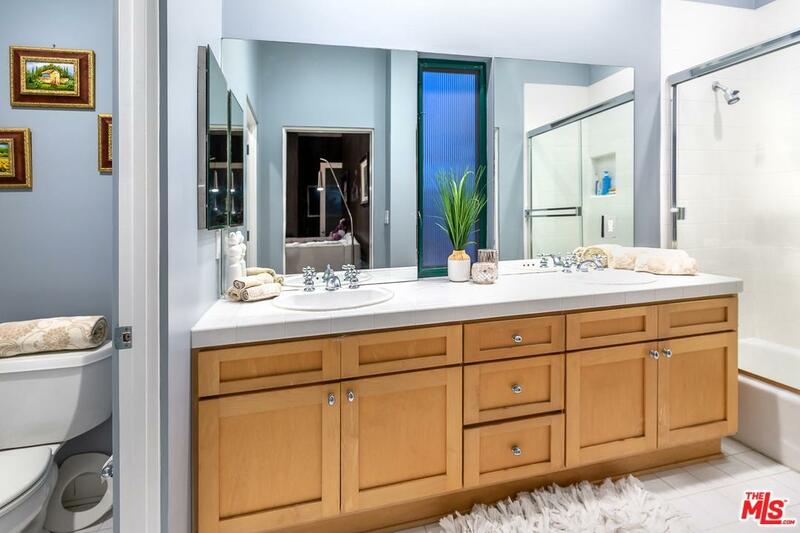 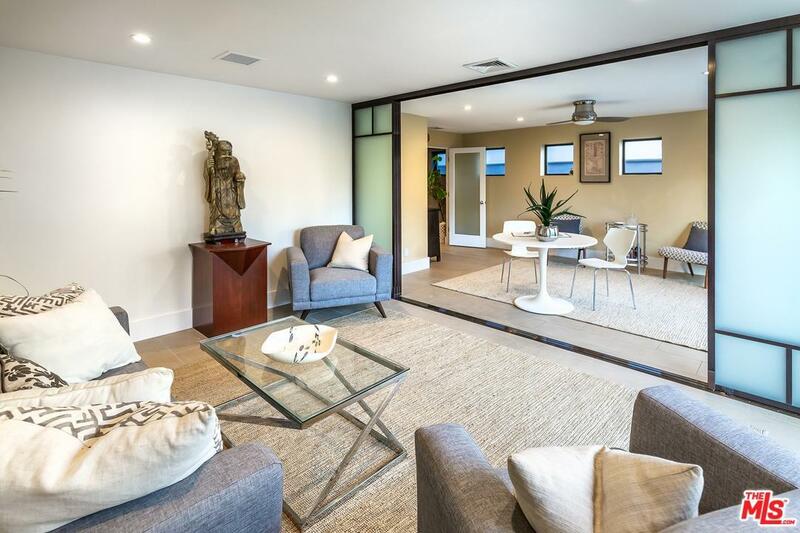 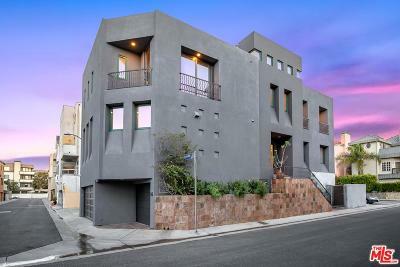 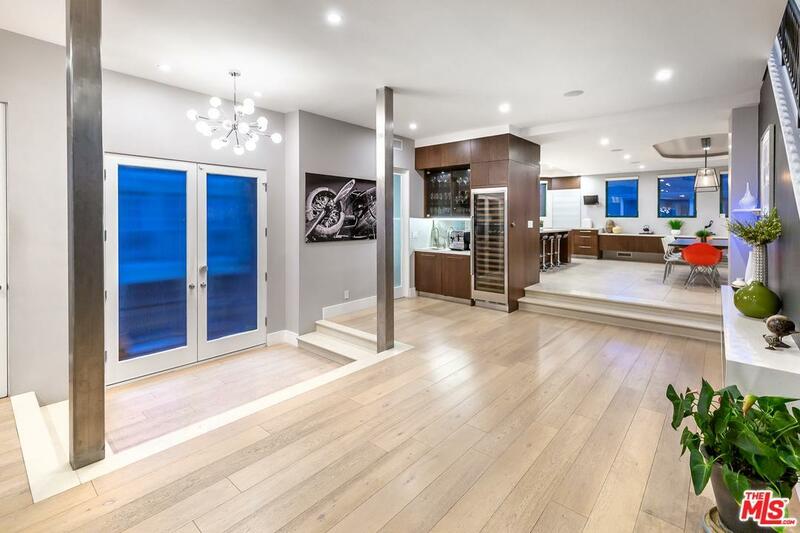 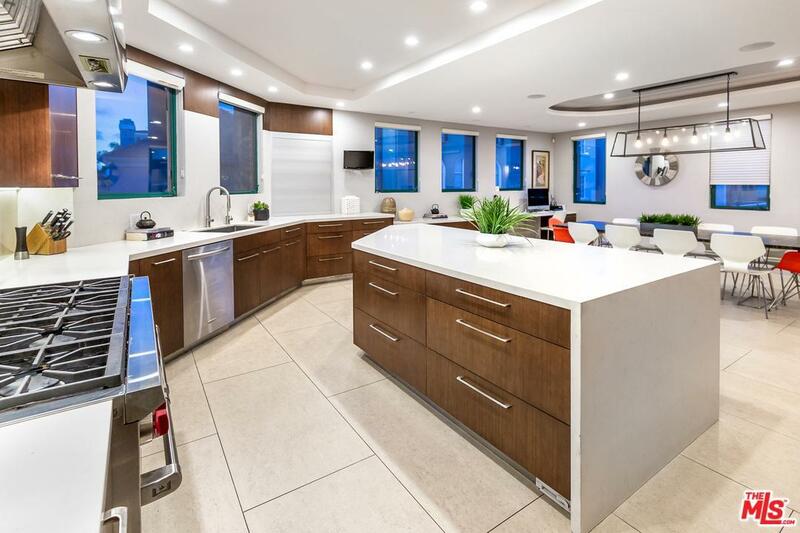 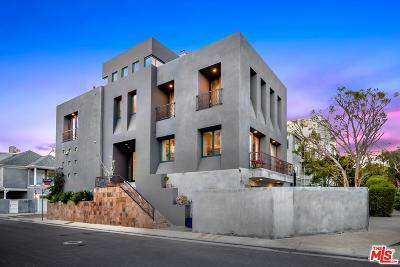 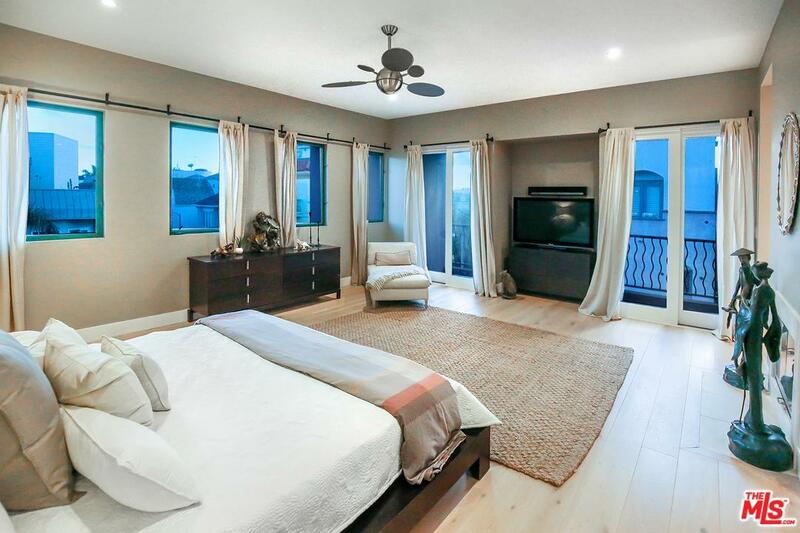 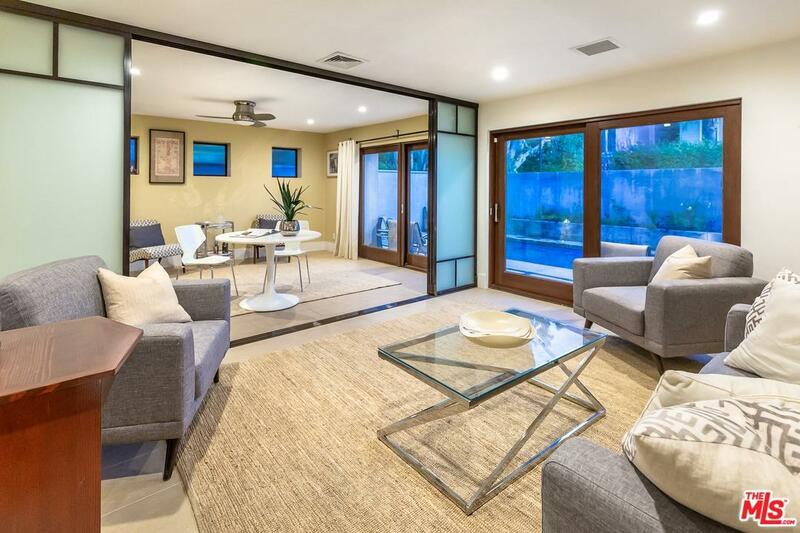 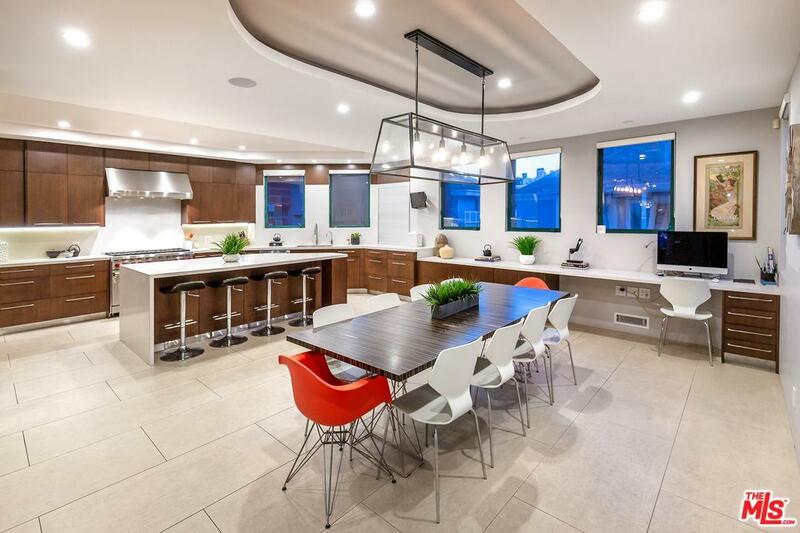 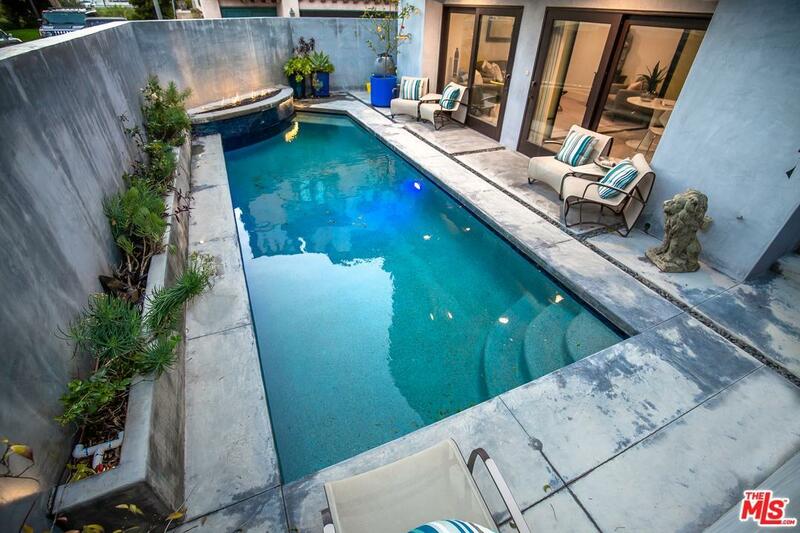 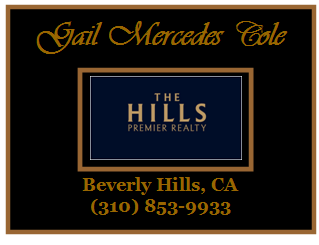 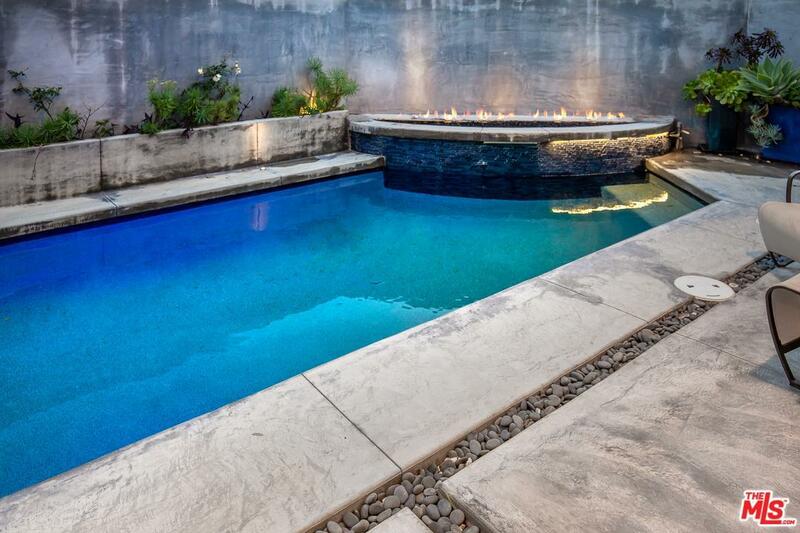 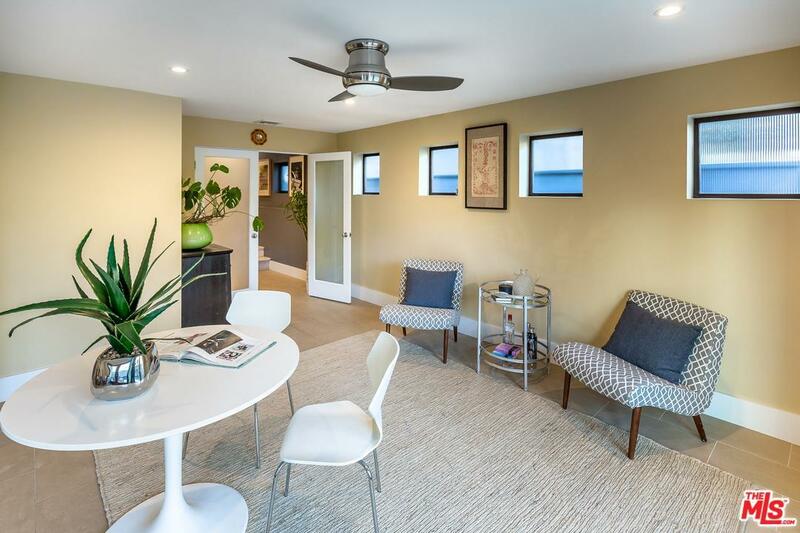 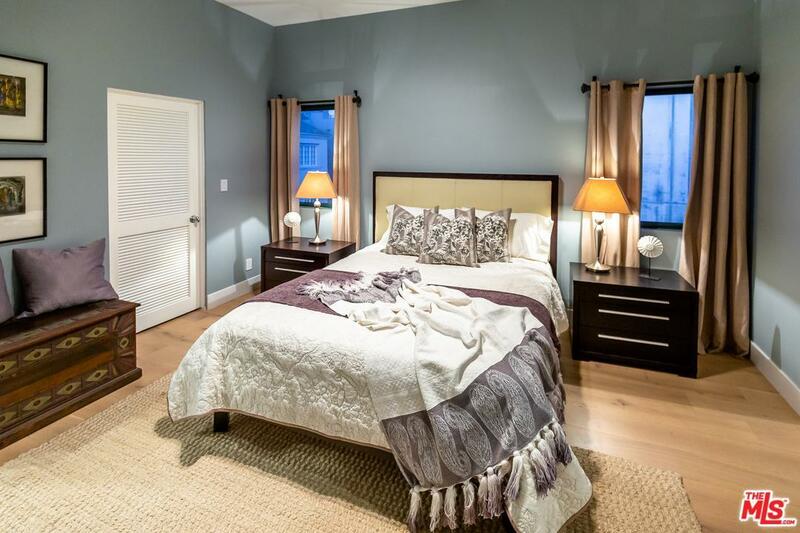 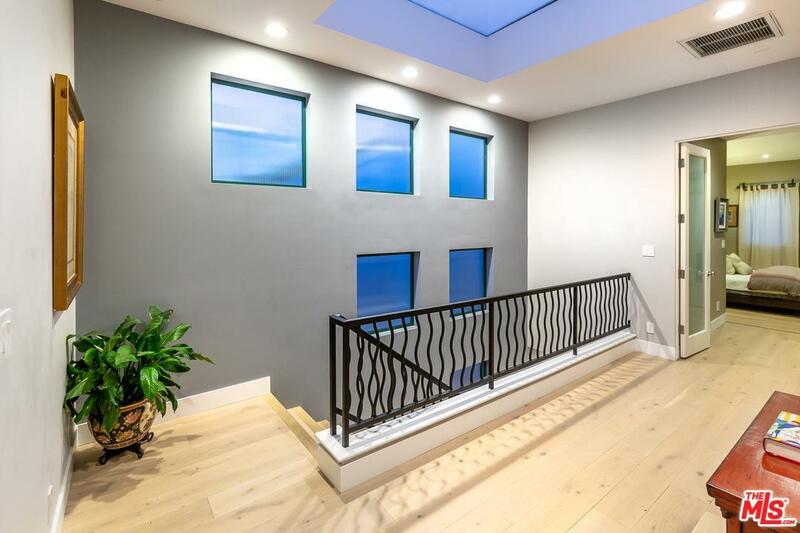 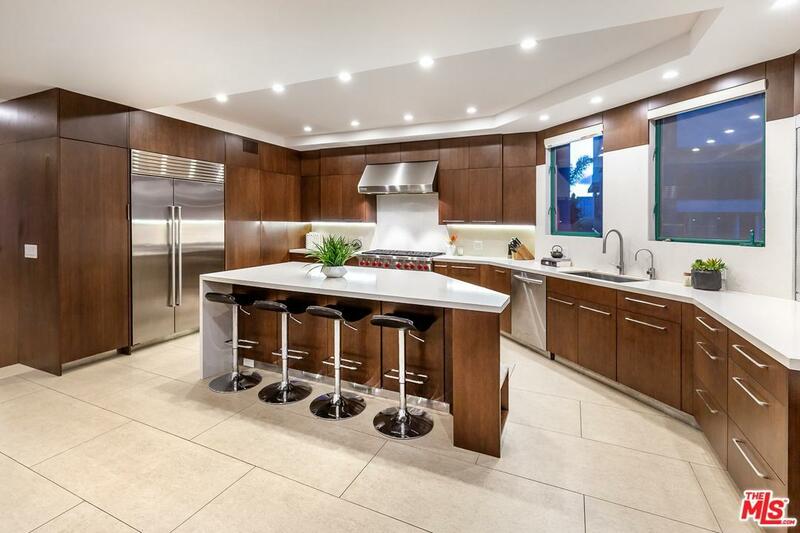 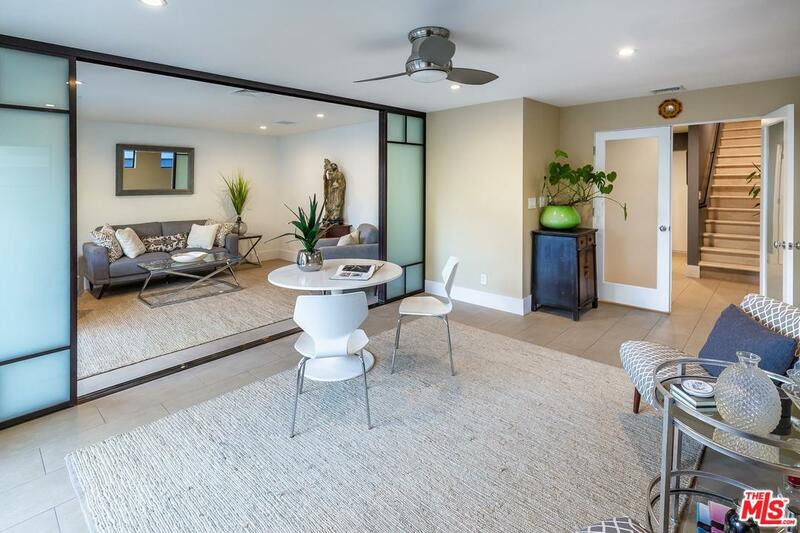 Situated on a corner lot in the Silver Strand stands this sleek modern 3 story custom home. 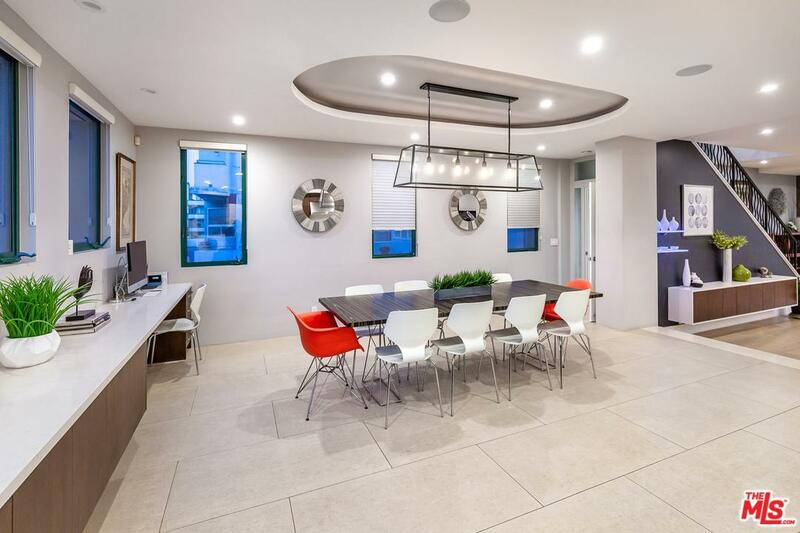 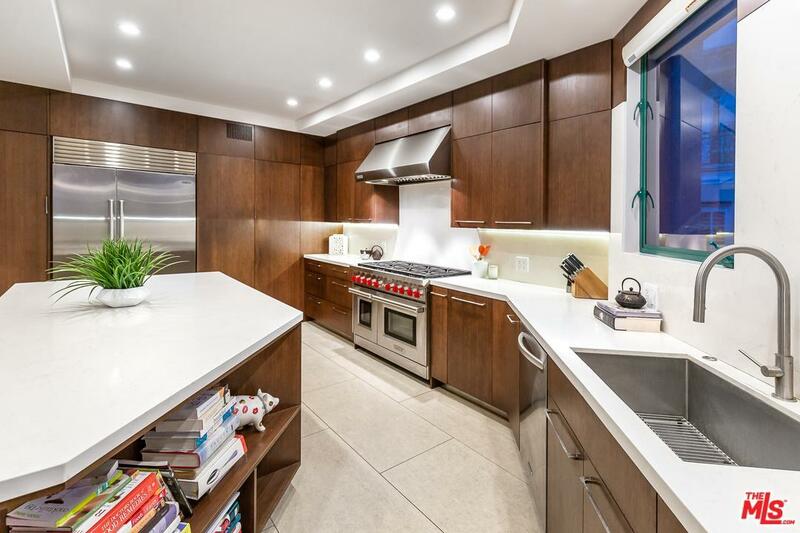 Featuring an open floor plan with white oak floors, a large living room that flows to an updated modern kitchen with stainless steel appliances, custom cabinetry, a large center island and a large dining area. 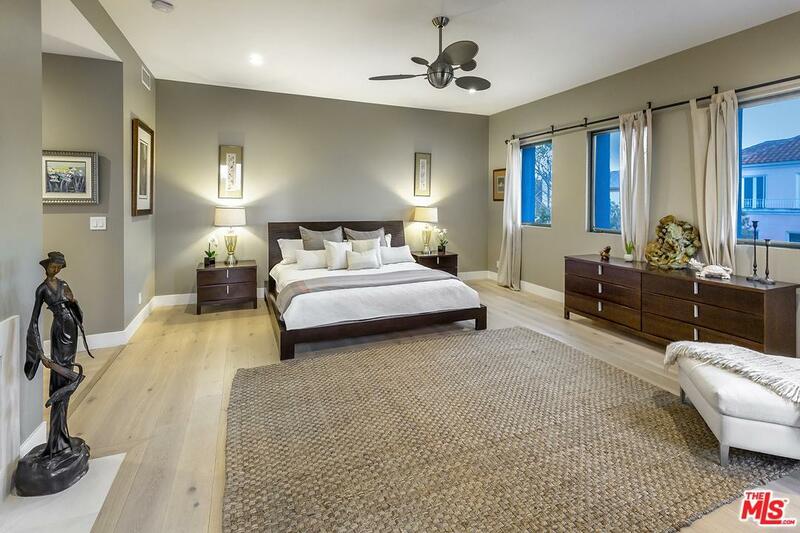 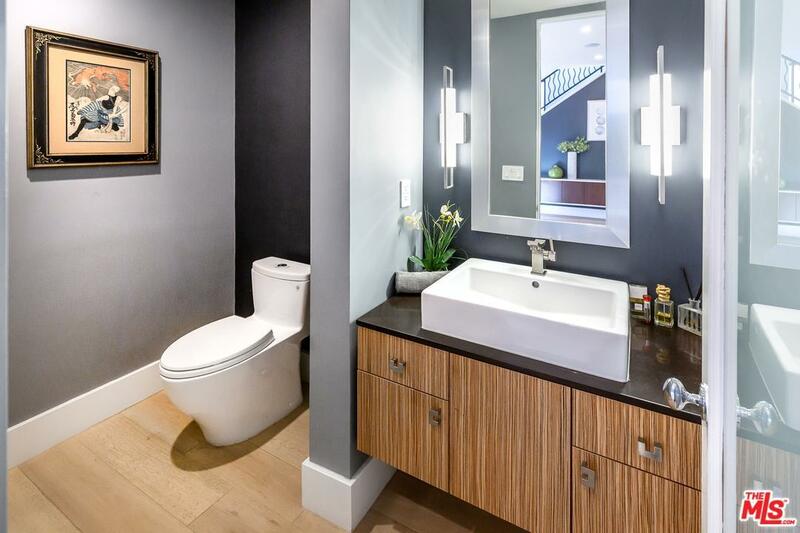 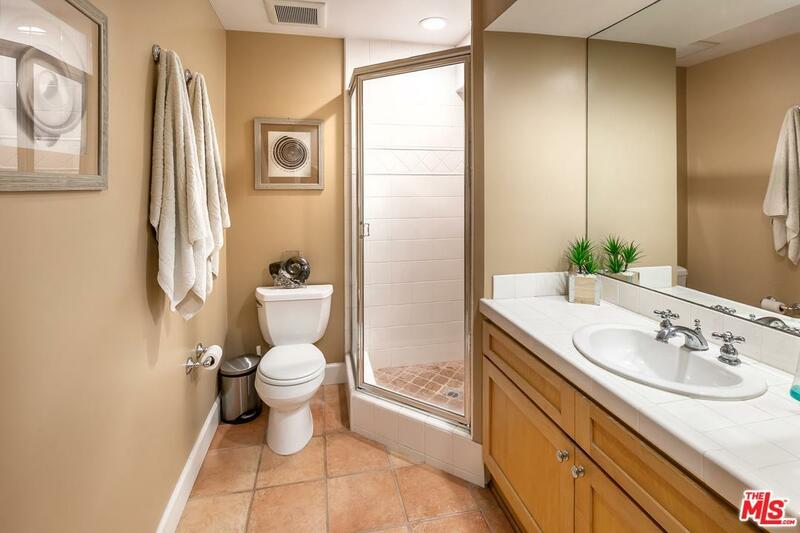 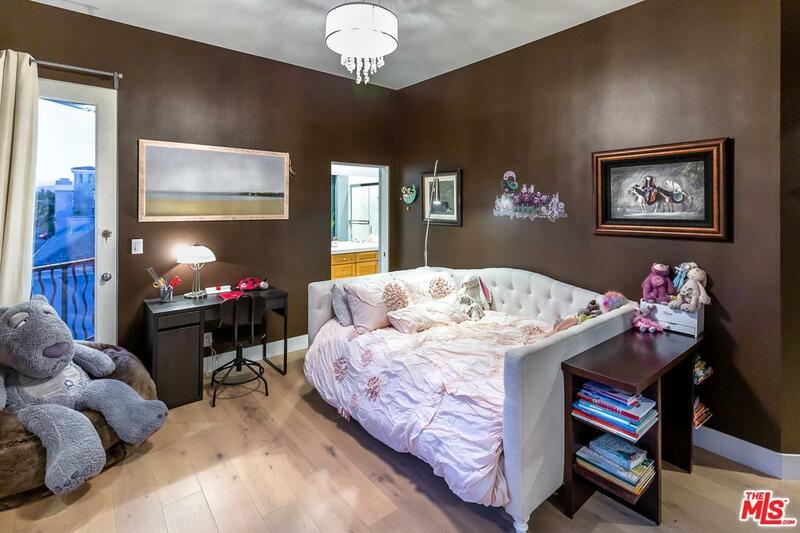 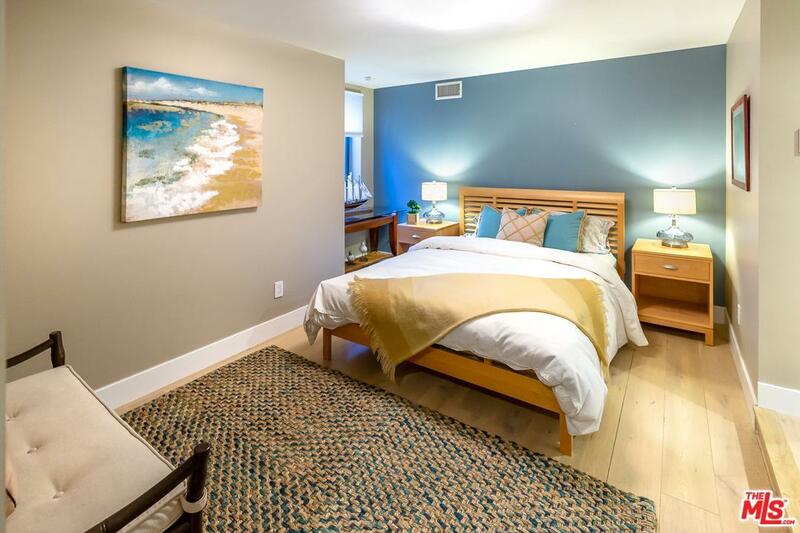 With 3 generous bedrooms on the top floor including an oversized master suite with a balcony, fireplace, a spa like bath, double vanity, soaking tub and two walk-in closets. 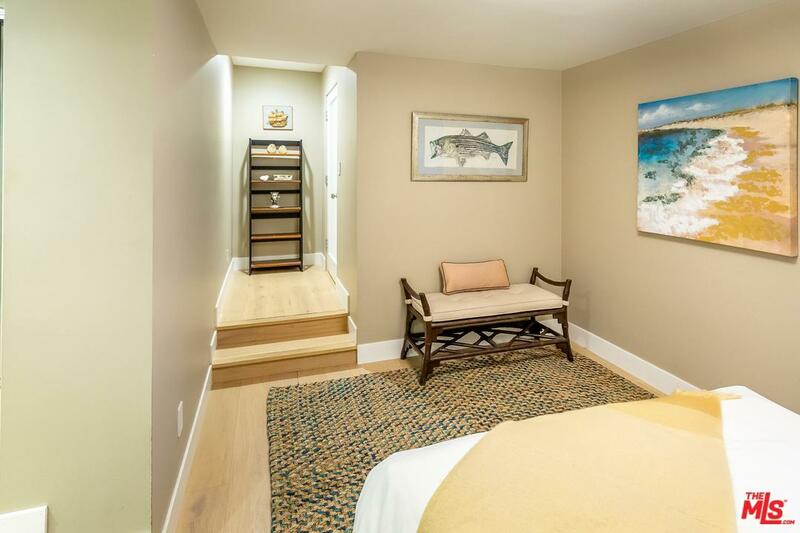 The lower features a guest suite and a family room great for entertaining. 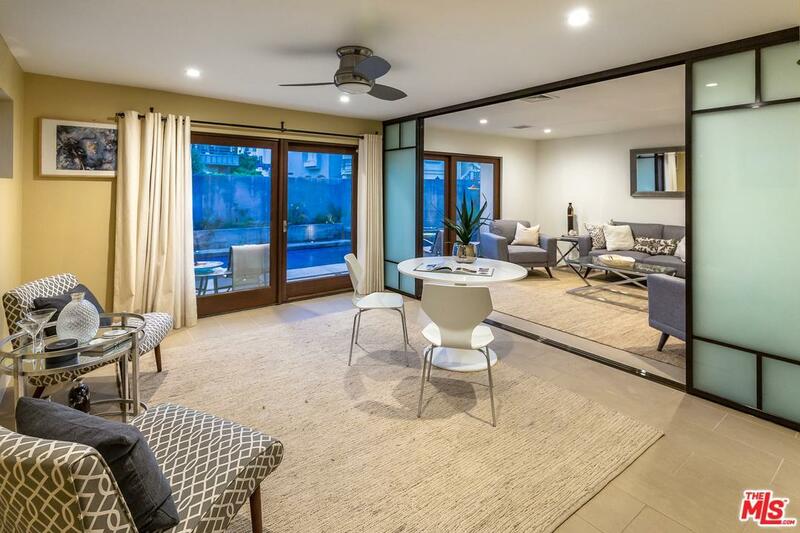 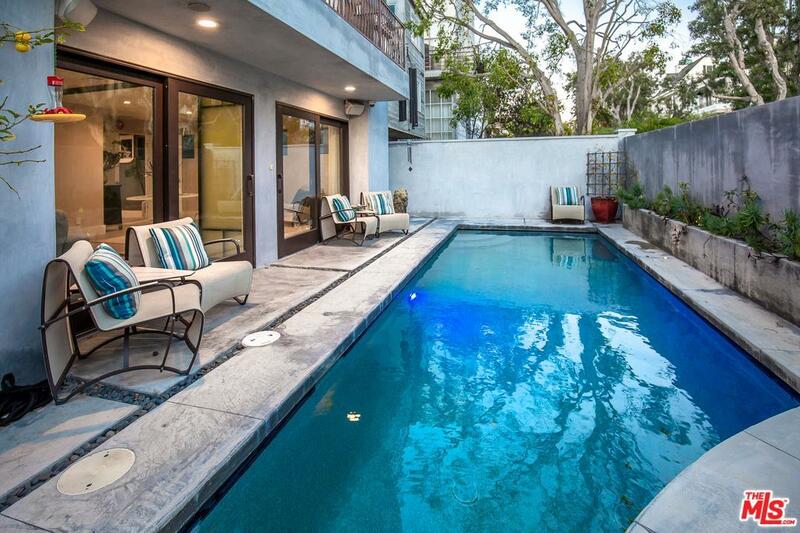 A wall of glass doors opens to a sparking pool with a water /fire feature great for pool parties and enjoying the beach weather. 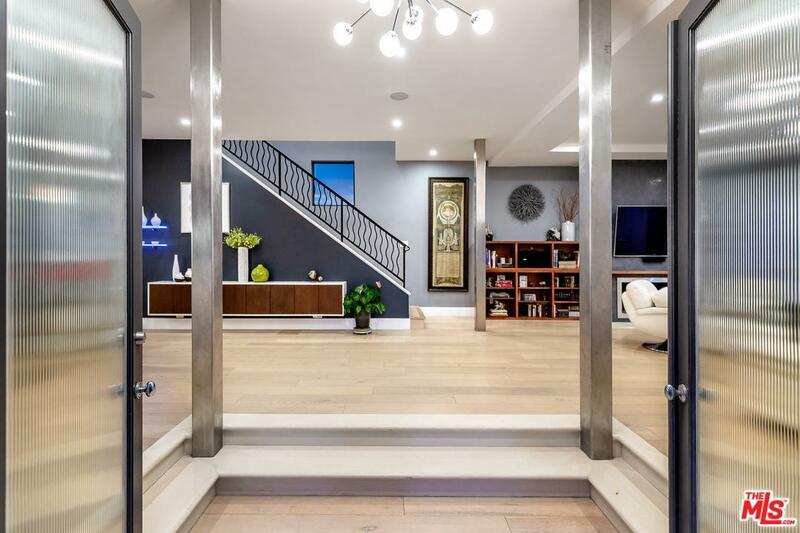 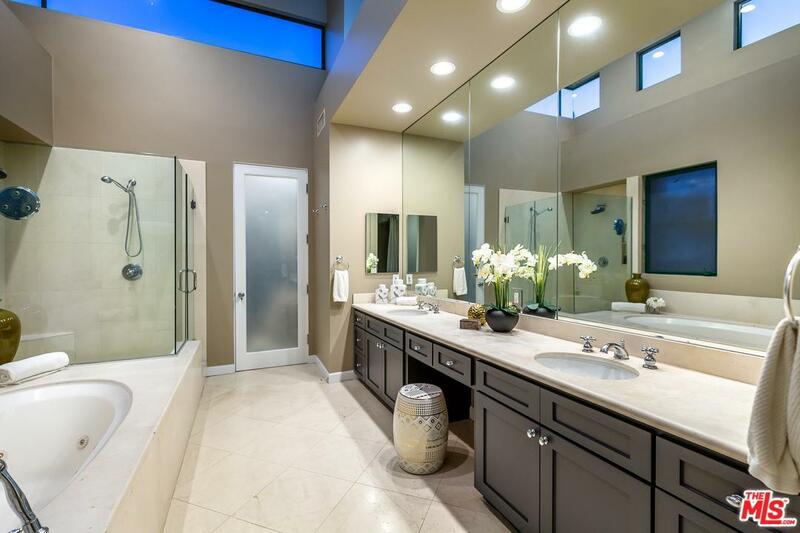 A 3-car garage completes this turn key contemporary home that offers tons of light, privacy and many designer touches. 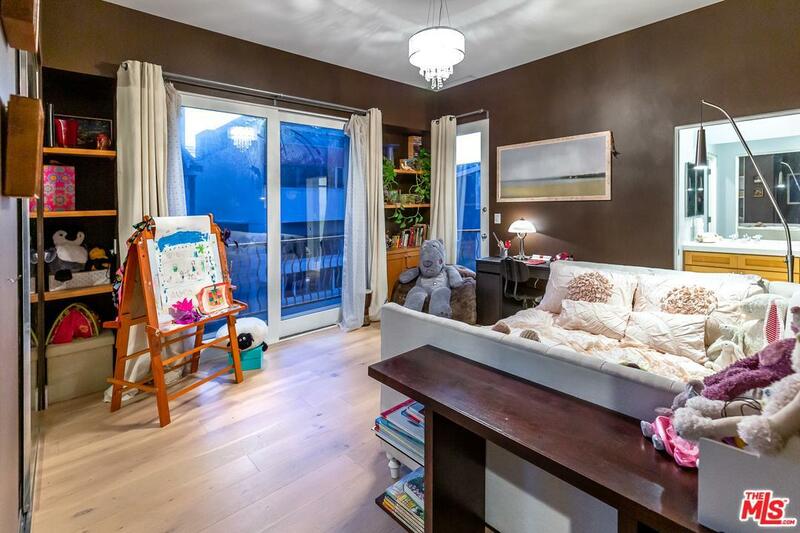 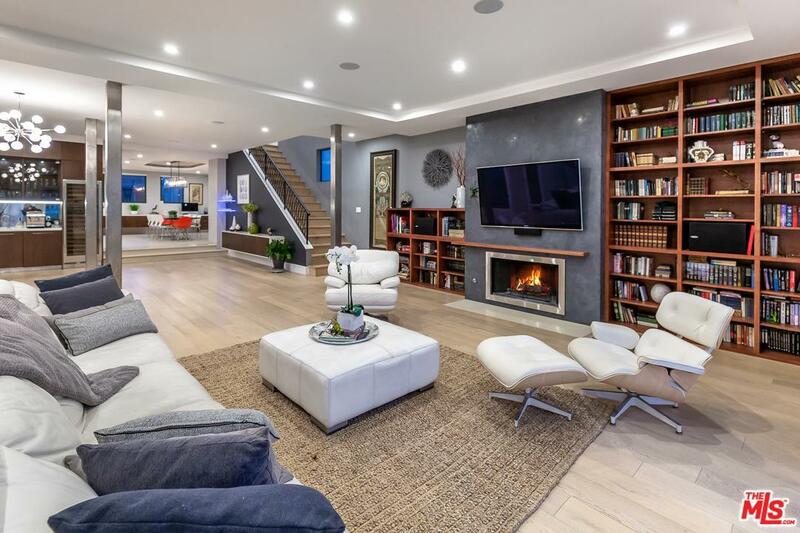 Boasting over 3,800 sf of living space this is truly a rare find. 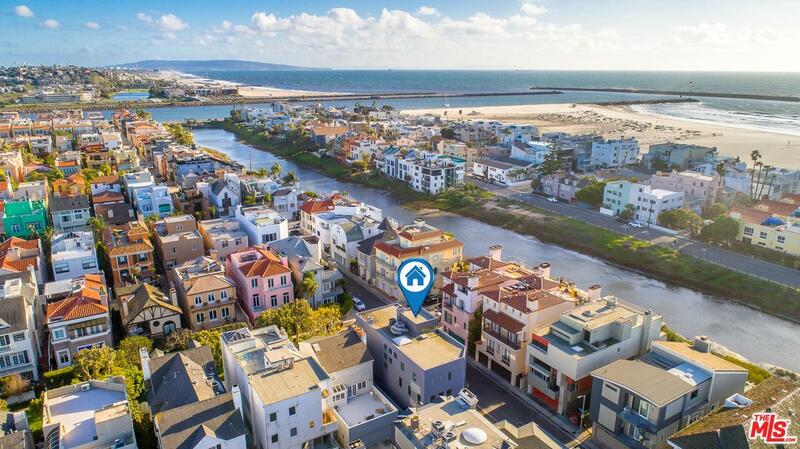 Close to the marina, shops and restaurants this is truly fine beach living with modern day amenities.